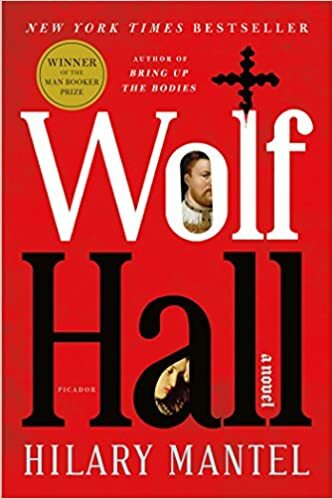 The Guardian gives an update on when the final volume will follow Wolf Hall and its sequel Bring Up the Bodies. Aargh. I've been eagerly awaiting it. Here's the trailer for the excellent BBC series.